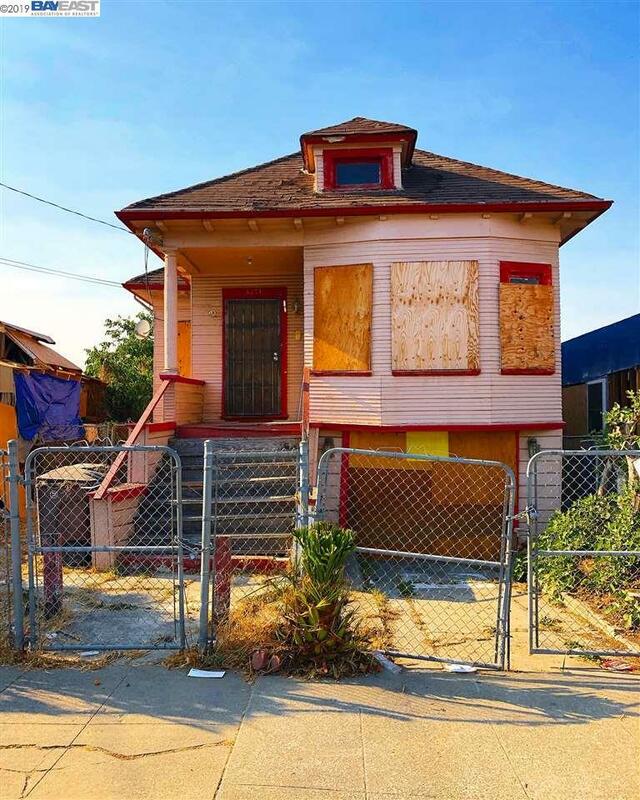 West Oakland single family fixer...zoned for a duplex!! 3251 Linden St. is a must see opportunity. Situated in a vibrant community orientated neighborhood that is on the cutting edge of all types of West Oakland development. A new Community Foods Market slated for a December opening and multiple housing and retail projects planned. 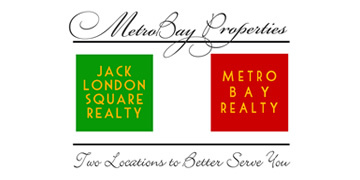 Convenient access to BART, Bay Bridge, Cal, and all major East Bay freeways. Please note: Due to property condition, Buyer is advised to complete all necessary inspections and investigations. Including, but not limited, confirmation of square footage, zoning records/restrictions/requirements, permits and property lines.